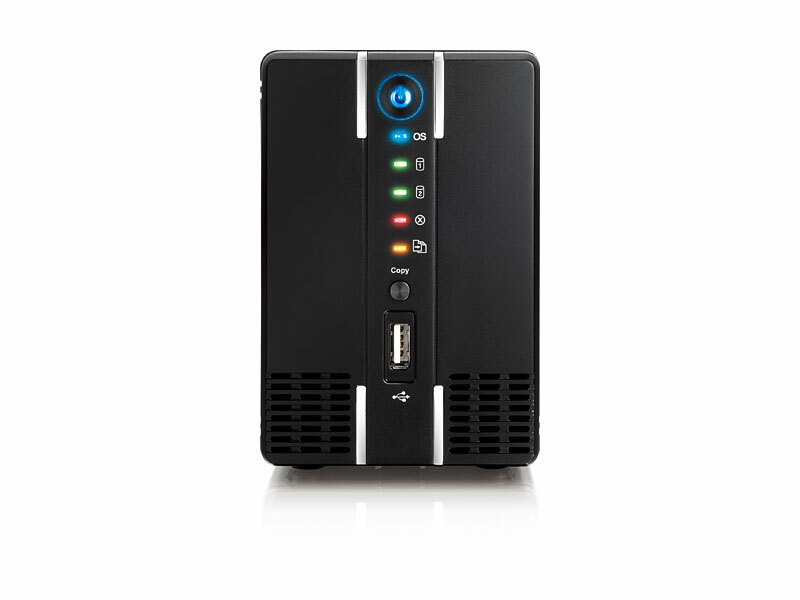 The personal cloud server provides safe and secure network storage plus the ability to easily share your digital content with family and friends. Our iSharing software makes all of this so easy that almost anyone can do it. Stream content within your local network to any available UPnP-AV and DLNA compatible devices. Data can also be uploaded to the Gigabit network drive and shared from multiple workstations via SMB or FTP connection just like on any traditional NAS system. MyCloud offers remote web-based access for when you are on the road and a file browser with built-in media player to easily manage and view your files right in the web browser or on your iPhone and iPad. Simply register your device, login through our web portal or the iPhone app and you have immediate access to your files, no matter where you are. Create your own personal cloud and start sharing files with your friends and family. Let them use your device with the same ease and convenience as you already do and let them enjoy your media collection with you. Free application for iPhone and iPad available on App Store.